SUVs and superminis have been popular categories recently, and with 2017 under way, we slowly turn towards 2018. Here are the best cars we expect to see next year. Note that prices have not been confirmed yet and these are just estimated. 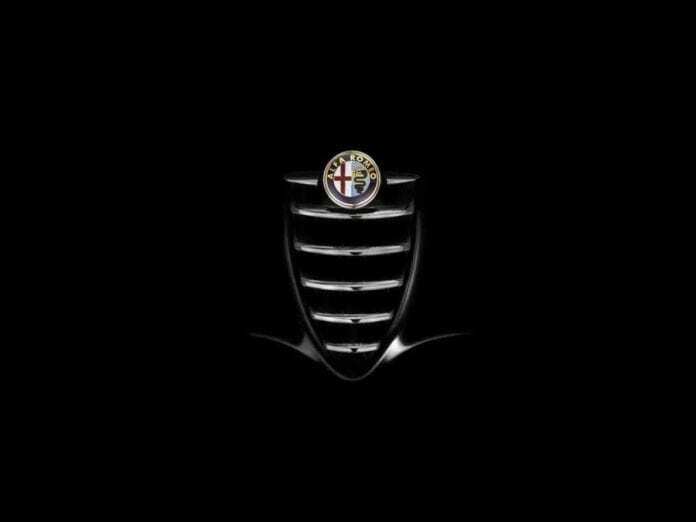 Alfa Romeo wants to go against the BMW 5 Series, and that is why they are developing a larger executive saloon. It will be based on the larger version of Giulia’s platform, but the engines will be the same. Meanwhile, the Italian carmaker will insert the tech engineered by Ferrari into the Quadrifoglio to compete with the Mercedes AMG E 63. The brand-new Alpine A110 was introduced at the 2017 Geneva Motor Show, and the iconic car returned after 55 years. It comes with a 1.8-liter I4 turbo engine that is good for 249 bhp and 320 Nm of torque while it can reach 62 mph from 0 in 4.5 seconds. The top speed is limited to 155 mph, and the engine is mated to a seven-speed dual clutch automatic transmission that sends power to the rear wheels. 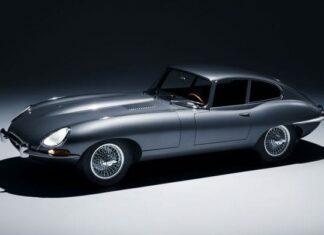 The price for the car is not confirmed, but it should be around £50,000. 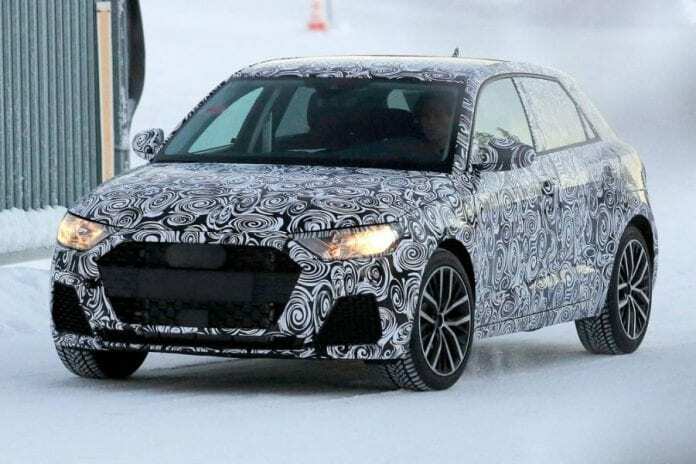 In 2018, Audi will show its brand-new A1 supermini which will be more fashionable and equipped with better technology. It will have narrower LED headlights and a bolder front grille while sitting on the smallest VW Group’s platform called A0. Because of this platform, improvements in practicality and tech are expected, whereas Audi will offer a 1.5-liter EVO petrol and 1.0-liter three-cylinder turbo engines. With the arrival of the new BMW 5 Series, the German carmaker needs to find a replacement for the A6. 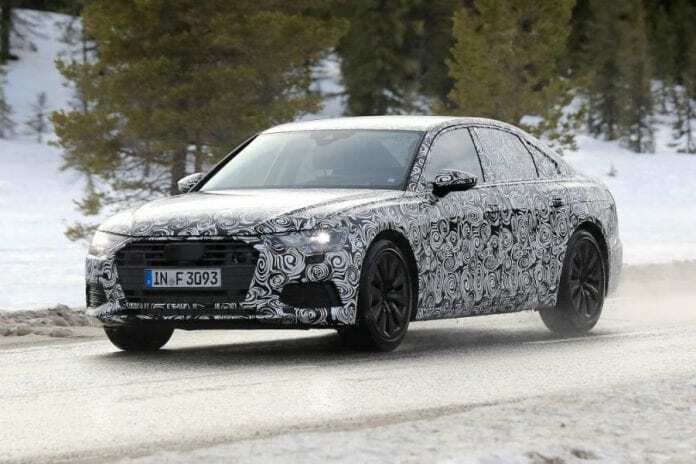 Based on the images you can see here, the new Audi A6 will be sportier with hi-tech electronics, lightweight construction and efficient engines. The design of the new model is based on the 2014 Prologue Concept. With the e-tron launch, Audi will fill the gap in the SUV range as this model is expected to go against Tesla Model X. In 2015, displayed at the Frankfurt Motor Show, the e-tron concept came with three electric motors which produce 496 bhp, and this amount of power allowed the car to go from 0-62 mph in 4.6 seconds. When fully charged the Audi e-tron can go for 311 miles. 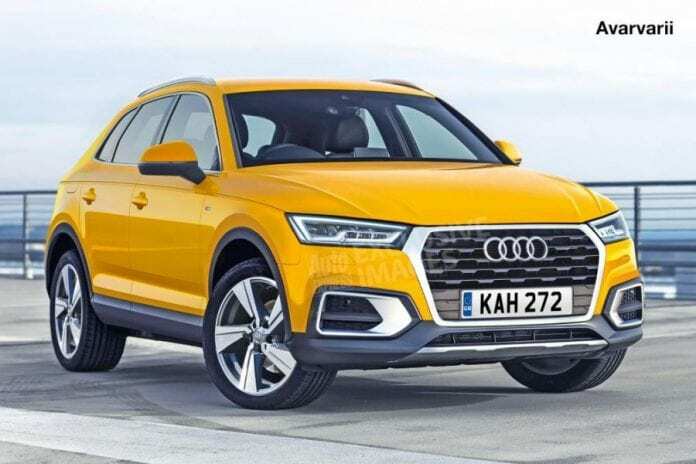 The successor to the current Q3 model will be ready for next year, and although the exterior will go through some minor tweaks, there will be more space inside due to the longer wheelbase. The LED headlights are expected to be sharper, and a new grille will be installed, while inside, a new dash design and Virtual Cockpit instrument display are anticipated to arrive and make this vehicle more modern. If you are dissatisfied with the size of the Q7, you should take a look at the Q8, which is five meters long and will come with numerous state-of-the-art features. The concept was unveiled in Detroit earlier this year, whereas the plug-in hybrid drivetrain good for 443 bhp could make the production. 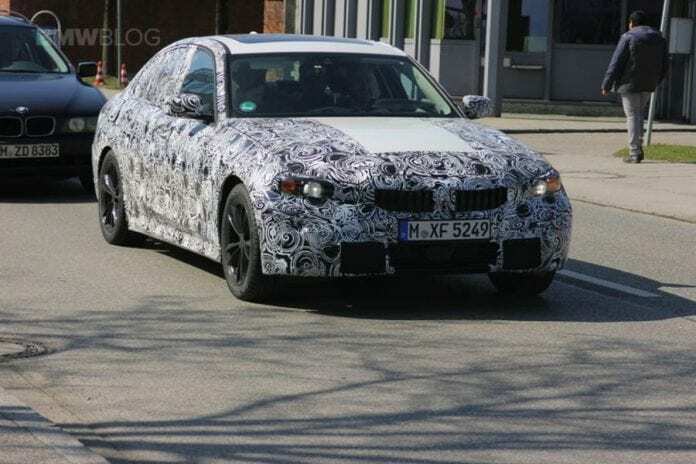 The 3 Series has been introduced recently, but BMW is already getting the brand-new car ready for the launch. 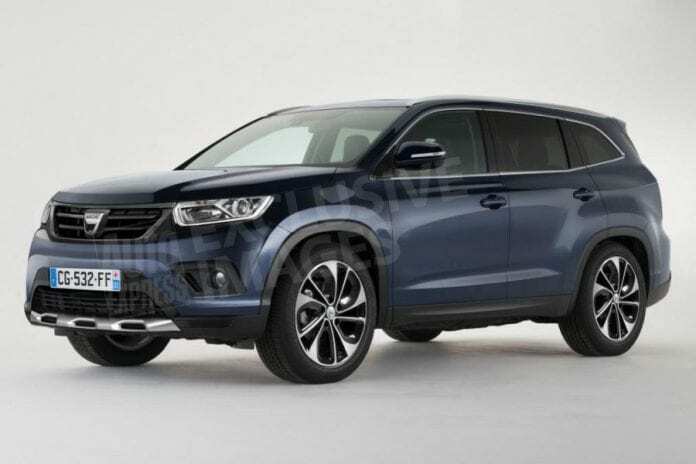 The new model is expected to arrive with a slightly different design while under the hood, three- and four-cylinder engines and a powerful six-cylinder are expected. A plug-in hybrid will be introduced as well, while the company is developing a variant to go against Tesla. 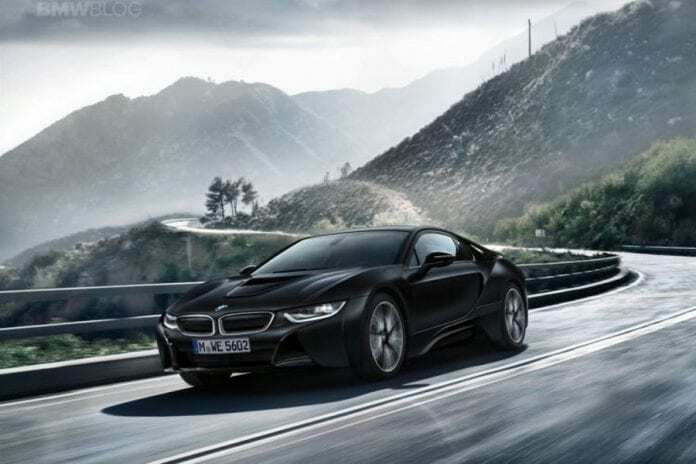 The i8 Concept Spyder debuted at the 2012 Beijing Motor Show, while the iVision Future Interaction concept was seen at the Consumer Electronics Show in Las Vegas last year. 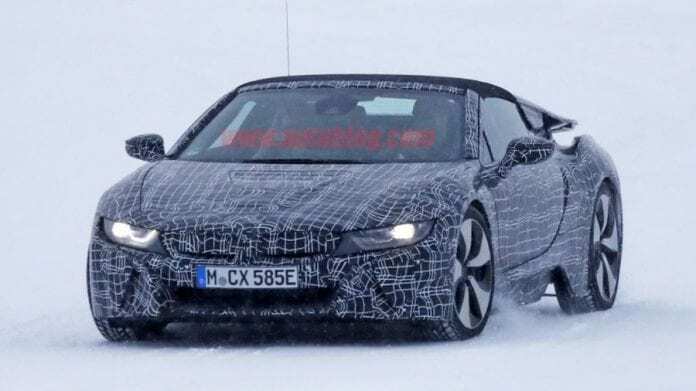 The i8 Roadster will go on sale in 2018, but it is unknown whether it will arrive with a folding hardtop or fabric roof. What is certain is that the new Roadster will be equipped with a stiffer carbon-reinforced plastic shell and an improved range of lithium-ion batteries. 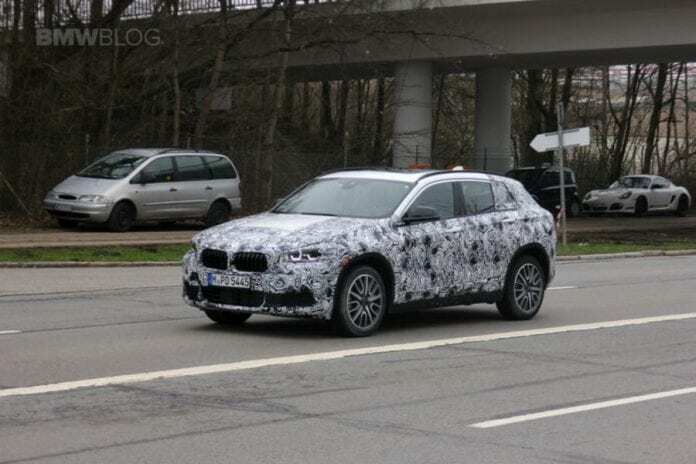 The compact BMW X2 will be the first in the line of SUV the German carmaker wants to reveal. The production version will be similar to the Concept X2 which debuted last year in Paris, and it will sit between the X1 and X3 models. Front-wheel drive configuration will be offered together with xDrive 4WD, and we expect a series of 4-cylinder petrol and diesel engines. 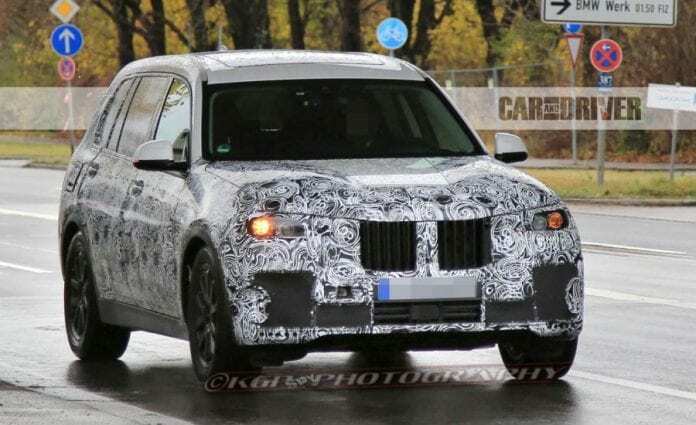 The X5 finds it hard to compete against Range Rover and Audi Q7 because of space, but the BMW will introduce the X7 SUV, which styling is inspired by the company’s latest saloons. 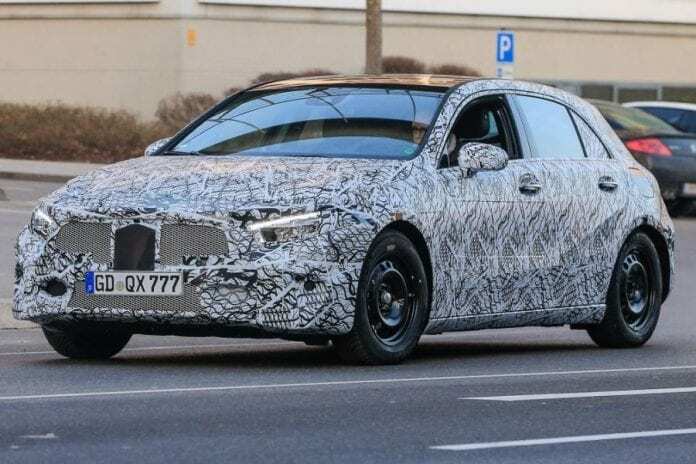 The range of petrol and diesel units will be used alongside the plug-in hybrid, while the larger X7 will be followed by a coupe-styled version with the X8 nameplate. Believe it or not, but the time for the brand-new Duster has come because the current version has been with us for eight years. The new model will bring plenty of features, while the standard version will be followed by the Grand Duster, a vehicle with seven seats. The new Fiesta ST sports the redesigned exterior, new alloy wheels and horizontal taillights. In the cabin, there is a new touchscreen infotainment system and simpler center console design, but the biggest change is under the hood, where the Fiesta ST has a new 1.5-liter three-cylinder turbo engine good for 197 bhp and 290 Nm of torque. 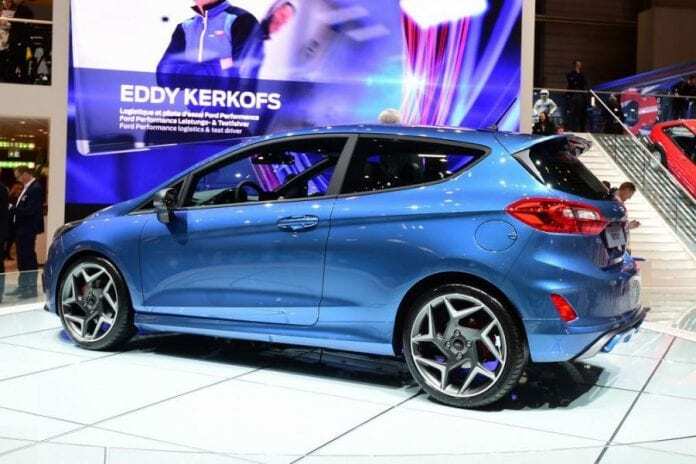 With the new Ford Focus, the company wants to return to the top of the class, as the car will come with the same sharp handling which made the original version so popular. Here, you can see what the new Focus will look like. Hyundai is famous for the fuel-cell technology, and they offered the FCV to retail customers in the UK. Because of the high price, this model has been a slow seller, but this will change with the introduction of the next generation. The reports suggest that the new car will be a standalone model with the range of 373 miles per charge. 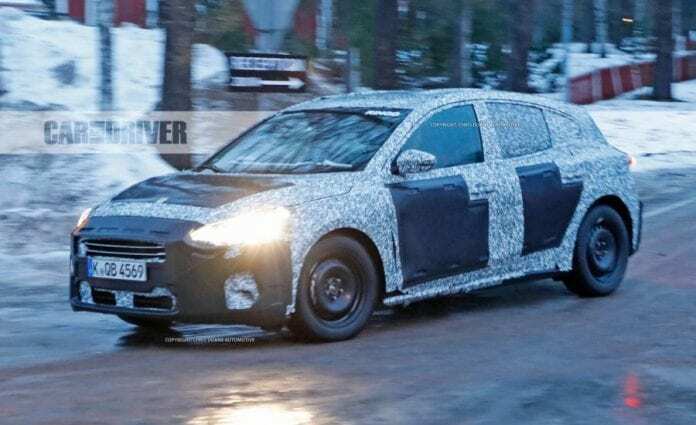 The i30 is one of the best hatchbacks you can find today, but Hyundai will launch the performance model called the i30N. This car will produce just under 250 bhp, and it will sport an aggressive look pointed out by the last year’s RN30 concept. 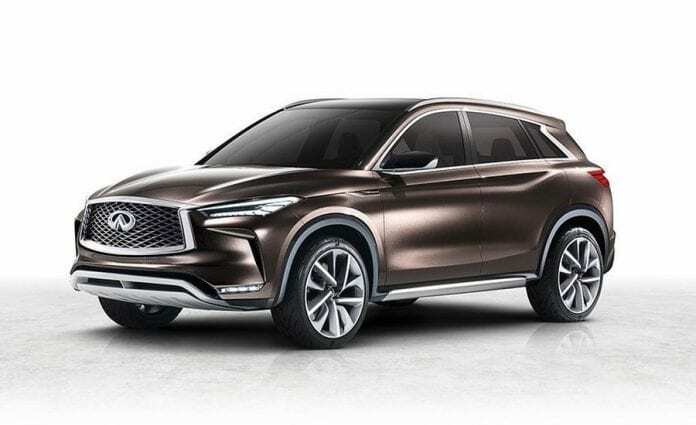 Infiniti will launch the QX50 as a rivalry car to the BMW X3, and while the design will be similar to the one of the QX Sport Inspiration Concept presented in Paris last year, the new model will bring new variable compression gasoline engine. This 2.0-liter turbo powerplant will deliver a petrol unit performance but a diesel unit efficiency. With the addition of the E-Pace model, the Jaguar’s SUV range will expand. This one is similar to the F-Pace as it employs a sporty front end, rising rear shoulder line, and steep rear screen. 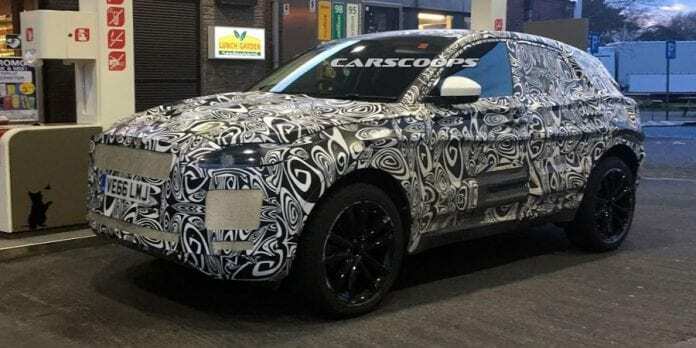 Most engines will be I4 diesels, while the car is expected to be based on the Range Rover Evoque’s architecture. 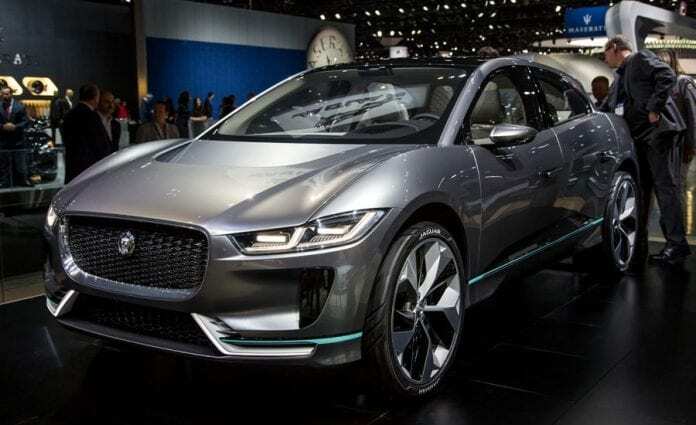 The Jaguar I-Pace is the first company’s electric vehicle which the public had a chance to see in concept version at the last year LA Auto Show. A new aluminum platform is used, and a 90kWh lithium-ion battery will be installed for a 300-mile range and the output of 395 bhp. There will be a lot of interior space because of the compact electric motors use while the spectacle is inside where three infotainment screens will be installed. Among other things expect this one to come with plenty autonomous driving functions. 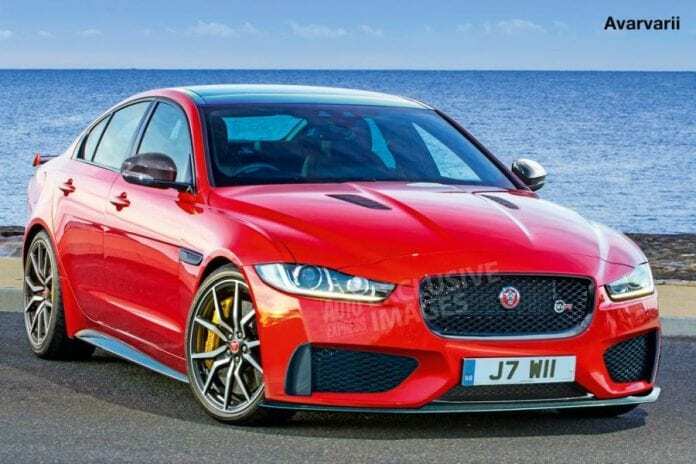 The Jaguar XE needs a high-performance version, and the new XE SVR will debut together with the facelift that is being prepared for 2018. It is expected to come with a 5.0-liter supercharged V8, but we don’t know whether it will be an RWD or 4WD vehicle. The new Lexus LS will sit on the extended variant of the GA-L platform which can be found in the LC coupe. For the new model, the platform will be larger but 90kg lighter. 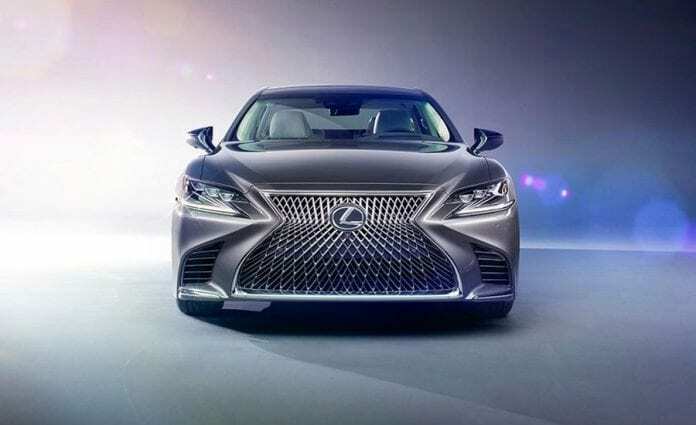 The LS will come in LS 500h trim carrying a 3.5-liter twin-turbo V6 petrol engine with two electric motors and the LC 500 with a 3.5-liter V6 unit good for 409 bhp. The brand-new A-Class model will bring new appearance and new technology. The tweaks will not be revolutionary, and the new vehicle will be identical to the current version, but practicality is expected to be improved. The new 2.0-liter engine will replace the 2.1-liter diesel, while Mercedes is developing another 2.0-liter I4 petrol engine as well. At the top of the ladder, you can find the AMG A 45 with more than 400 bhp. 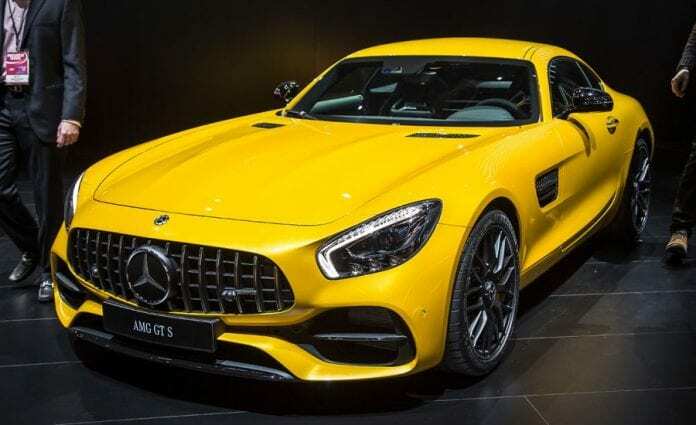 Mercedes-AMG is serious carmaker, and it will produce a four-door GT to match the Porsche Panamera. 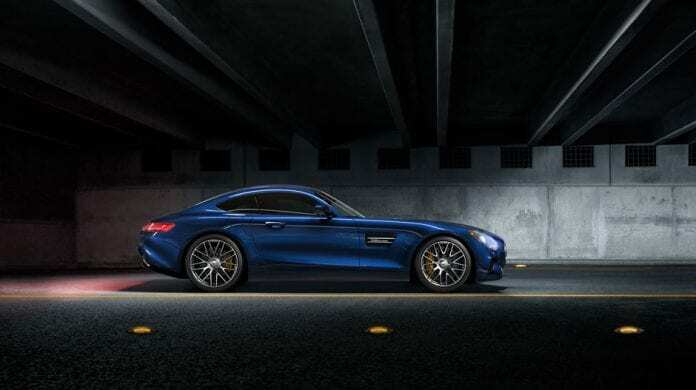 The GT4 concept was shown, and this car will be the inspiration for the production model, whereas the 4.0-liter twin-turbo V8 powerplant will be under the hood. 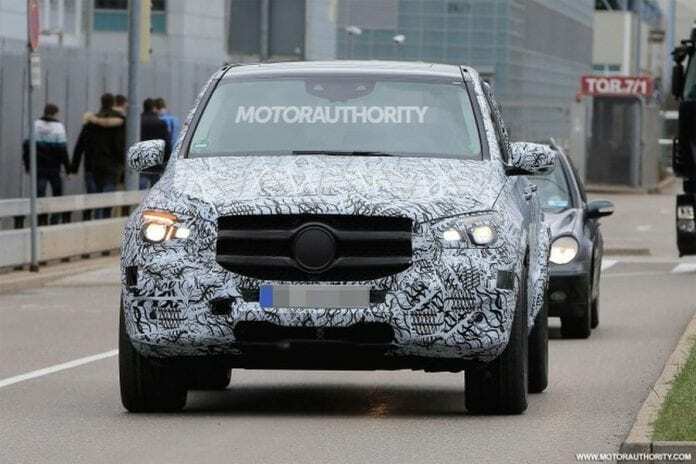 The GLE is actually a previous-generation ML-Class with a different name, and the next version is expected to be so much better than the ongoing one. The new GLE is undergoing some tests, while engines and technology should be transferred from the latest E-Class executive saloon. 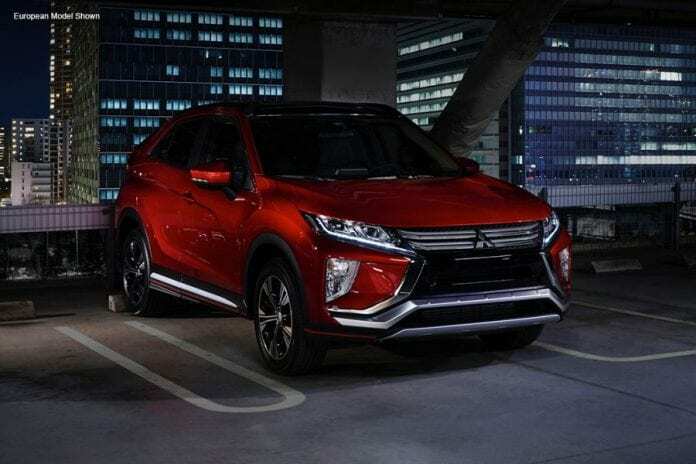 Mitsubishi’s Eclipse Cross is ready to take on the Nissan Qashqai and Toyota C-HR. The new car has the familiar, but a classier front end, rakish rear roofline and split-level back window, which makes this car authentic. A tablet-style infotainment display and touchpad controller together with Apple CarPlay and Android Auto are expected inside. The people can opt for a 1.5-liter turbo petrol and 2.2-liter diesel powerplant connected to a six-speed manual or CVT. 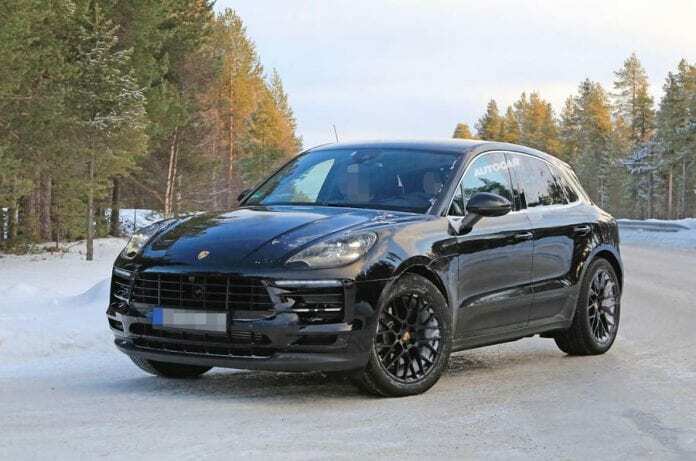 Porsche’s smallest SUV called Macan is quite popular, but we cannot wait to see the facelift. 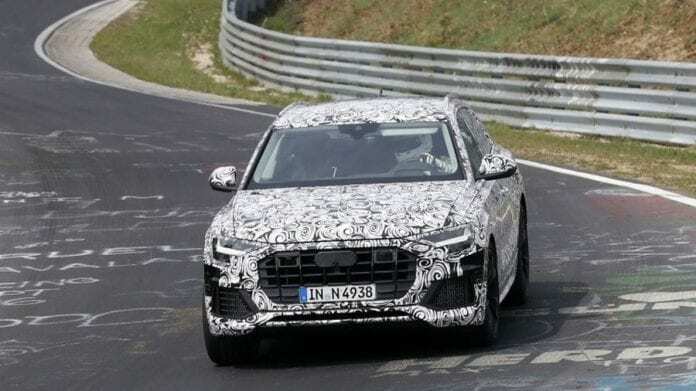 The new redesigned model has been caught on camera, and it is expected to come with tiny exterior changes, while new direct-injection V6 petrol and diesel engines developed in cooperation with Audi will be used. Fuel efficiency should be enhanced, without damaging performance. 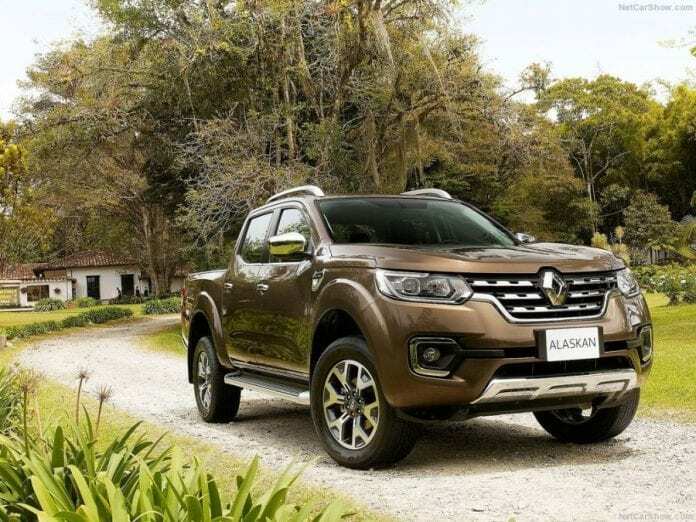 Renault will introduce its Alaskan Double-cab 4×4 pickup truck this year. Meanwhile, the company is cooperating with Nissan, and they have just taken the Navara and gave it Renault style. The Alaskan is affordable, and it will definitely rattle the pickup market. SEAT will produce the new Mii X-Perience which will definitely stand out in the crowd. The ride height has been raised while the tires will probably be the only off-road link. Interesting detail is chunky body cladding while SEAT has also developed the Mii electric version which will not hit the market. 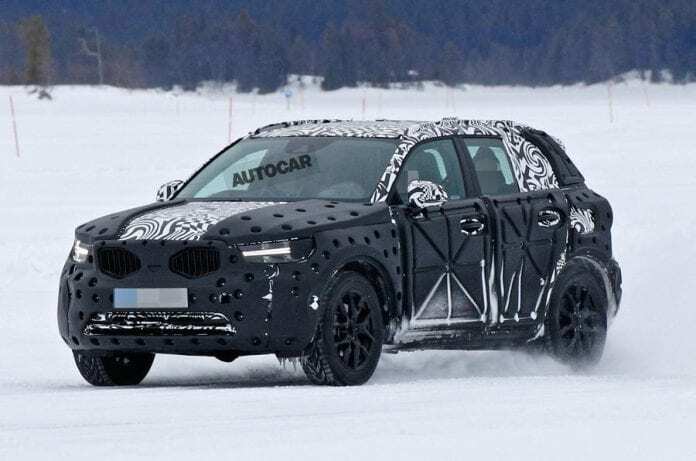 The Karoq model will be a replacement to the popular Yeti, and it will take most of its design cues from the new seven-seat Kodiaq. This means that we expect a broad grille and a sportier overall shape while the vehicle will sit on the MQB platform. 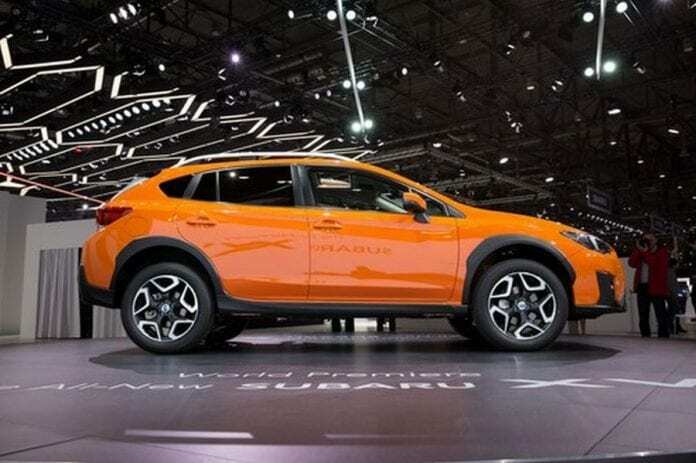 Subaru is preparing the second-generation XV which will be underpinned by the carmaker’s global vehicle platform whereas its design is similar to the concept’s one that debuted last year. The lower center of gravity is expected, while a 2.0-liter I4 boxer petrol unit will power the vehicle with 154 bhp. The engine is mated to a CVT with the available manual model, which sends power to all four wheels. Hybrid and diesel versions will follow up later on. 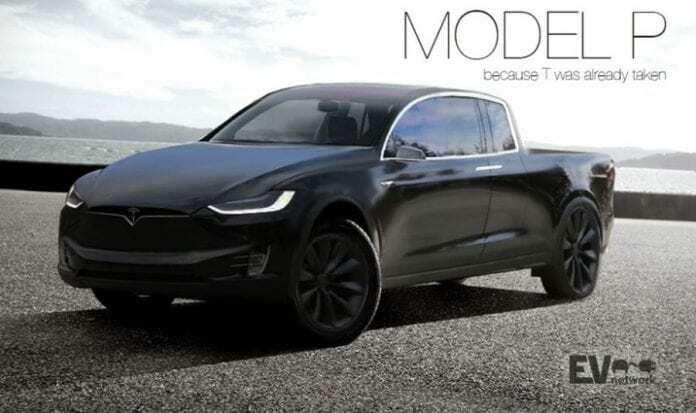 Tesla’s CEO Elon Musk wants to produce a rival to Ford’s best-seller F-150, but it will be a difficult job. Twin electric motors will power all four wheels, but the problem will be to balance battery range with payload capacity. With the comeback of the Nissan GT-R and Honda NSX, Toyota also needs to bring back the Supra to the market. 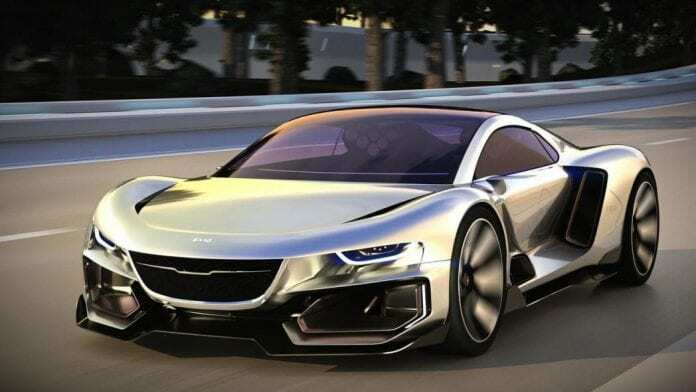 This model is developed by the Japanese carmaker together with BMW, and it is based on the FT-1 concept. 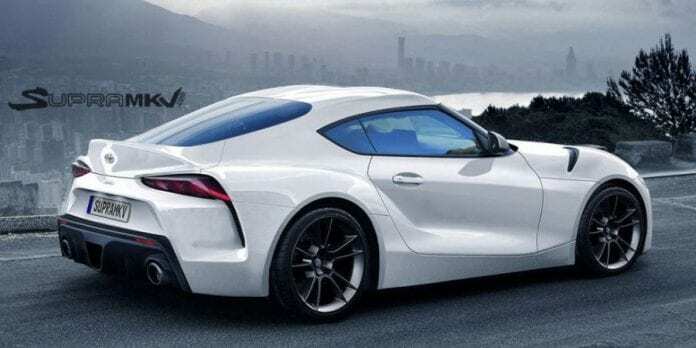 A twin-turbo straight-six will power the latest Supra, while the hybrid is possible. 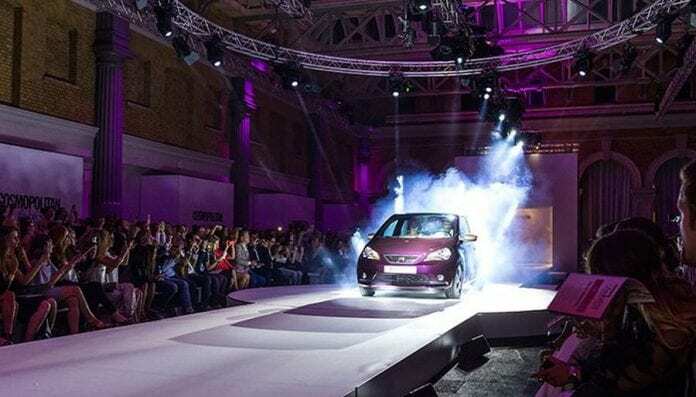 The ongoing Corsa was heavily facelifted, but the all-new version will arrive soon, and it will have a longer wheelbase because of which the cabin space will be improved. It will also be lighter than the current models thus allowing the engines to display their full potential. 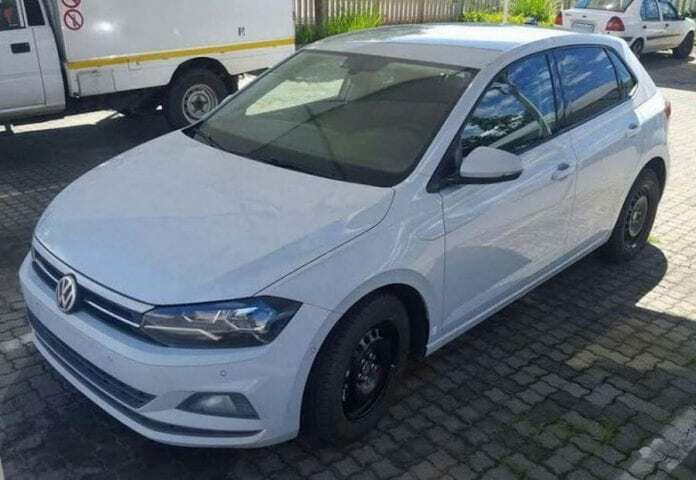 The current Polo is the best in supermini class, but the new version will be even more beautiful, and also it will be the first Polo based on the Volkswagen’s MQB platform. Handling and space should be the best in class, and some additional features will be added inside. The new Polo will be followed by the Polo SUV based on the supermini model, and it will go head-to-head with the Nissan Juke. 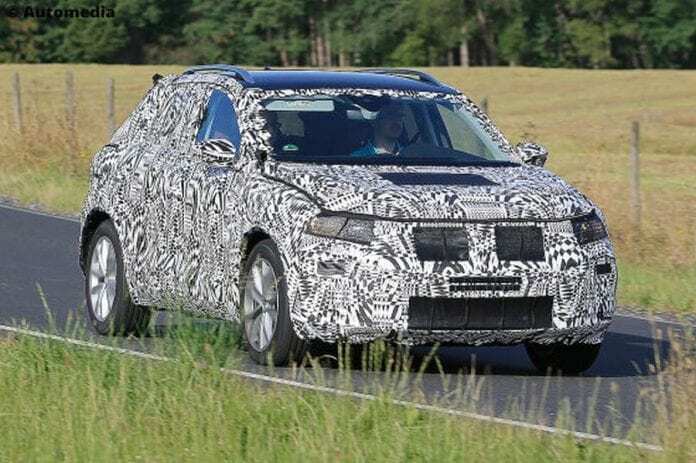 This SUV will be more radical than the supermini, and its design cues will be chunkier – standard for the crossover segment. Only upper trims will feature 4WD, while the entry trims will come with 2WD. Although the up! 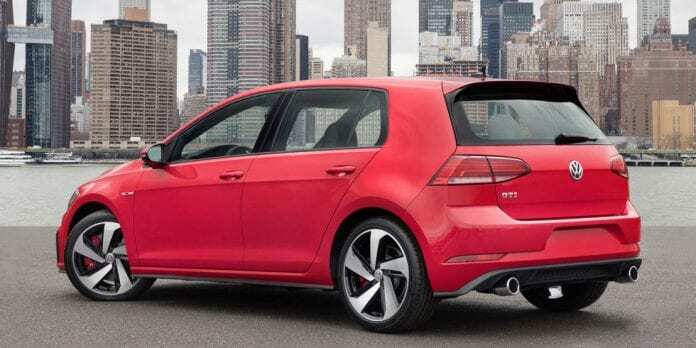 GTI is far from the GTI badge, the VW’s new city car will be similar to the original model. The power comes from three-cylinder turbo petrol engine good for 114 bhp, and the production version will come at the beginning of 2018. Another SUV coming from Volvo is the XC40, which is going to be based on the 40.1 concept car presented last year. The XC60 and XC90 have a similar exterior design, but the new XC40 is going to be unique with an angular and more rugged styling. 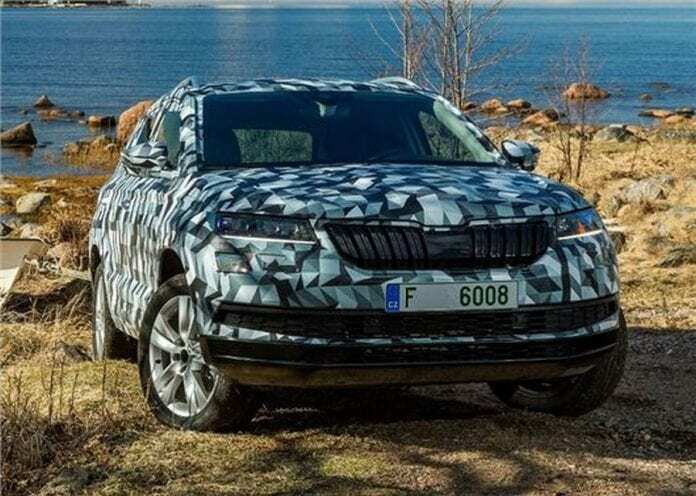 It will sit on the company’s new Compact Modular Architecture small-car platform while under the hood we will be getting a three-cylinder turbocharged petrol engine and a four-cylinder diesel, while a plug-in model will arrive later on. Previous articleVin Diesel in Dodge SRT Commercials: Let’s take a closer look! 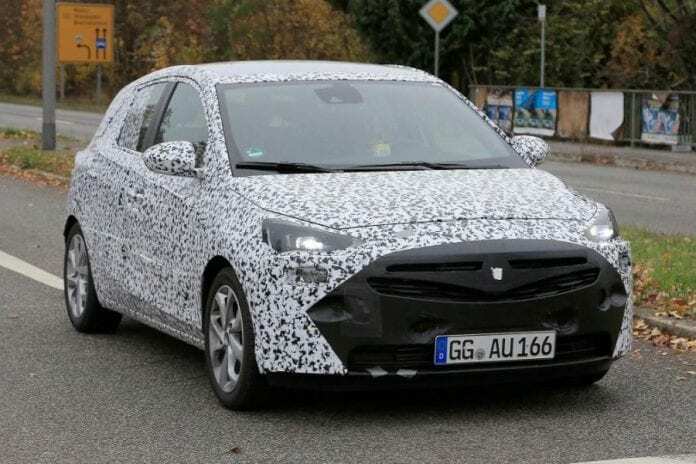 Next article2019 Opel Corsa will receive the PSA hardware!